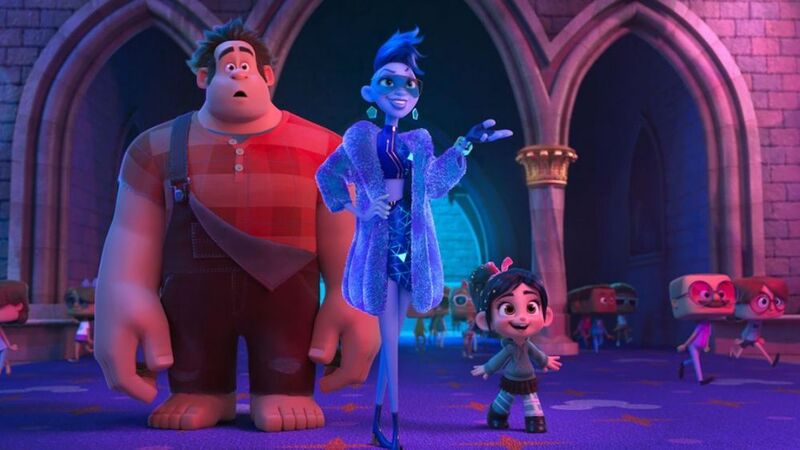 SiberCast - A Fan Made Podcast: Siber Movie Review - Ep17 - "Ralph Breaks the Internet"
Siber Movie Review - Ep17 - "Ralph Breaks the Internet"
It's time to Wreck this review!! 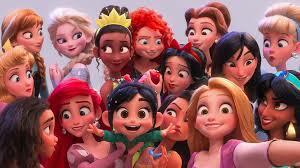 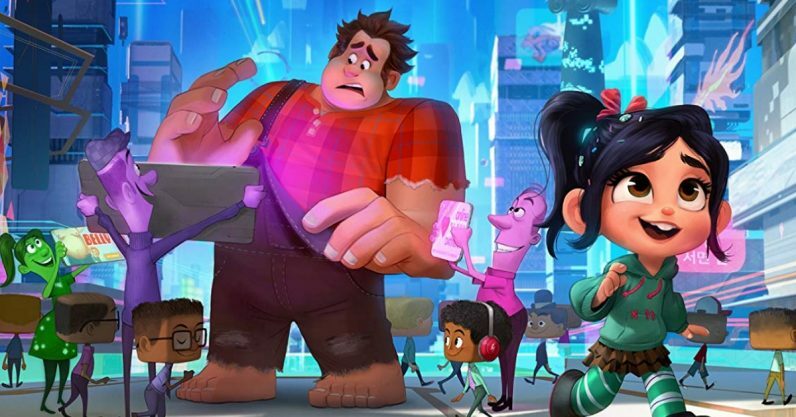 Errr...I mean, watch Ralph Breaks the Internet and provide you with our first review of 2019! 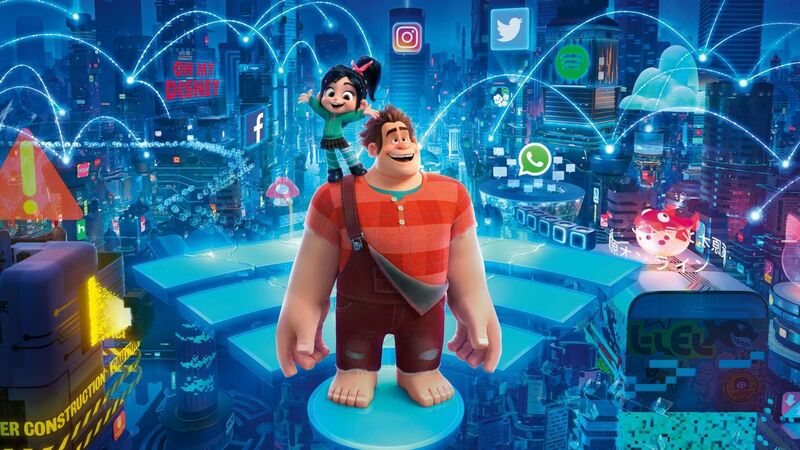 The follow up sequel to the popular Wreck it Ralph, this one takes place six years later and takes on the internet as the game characters try to figure out how to save the arcade.